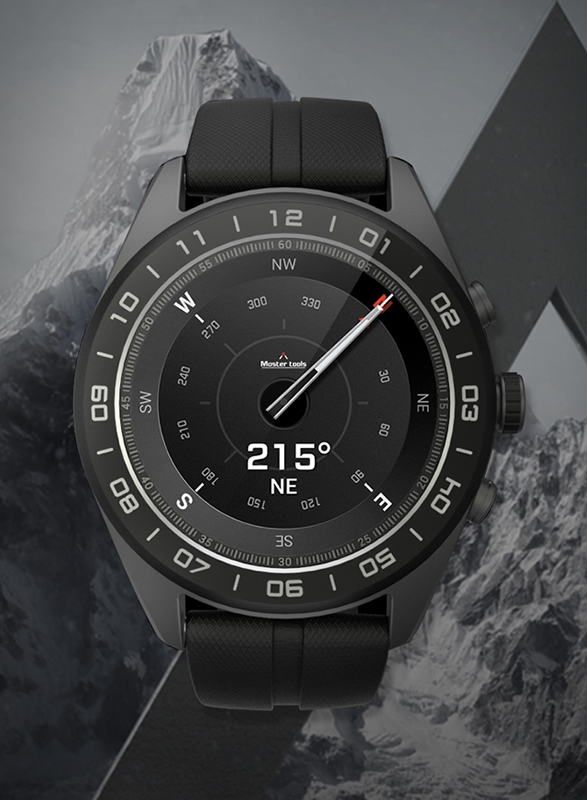 LG has unveiled a hybrid smartwatch called the LG Watch W7 a smartwatch that runs Google´s Wear OS, but also features analogue hands. 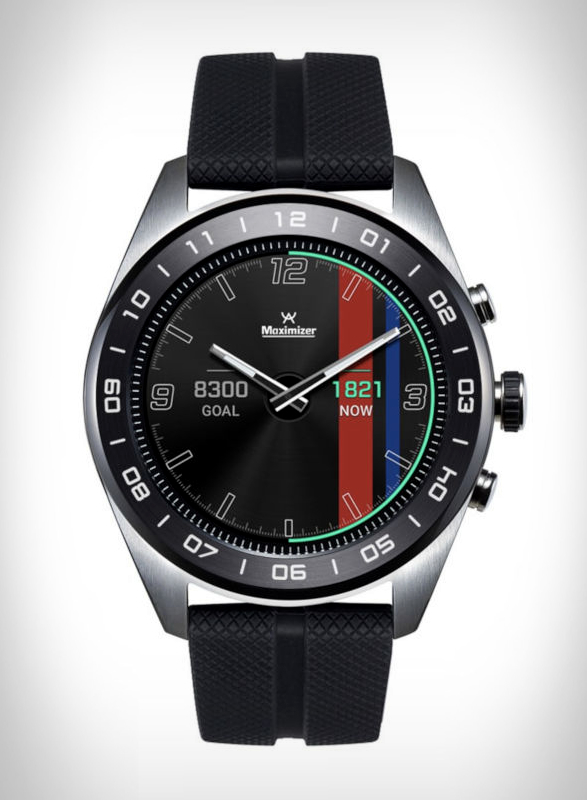 At first glance, the sleek W7 looks like a classic analog watch, but it comes complete with a touchscreen display. 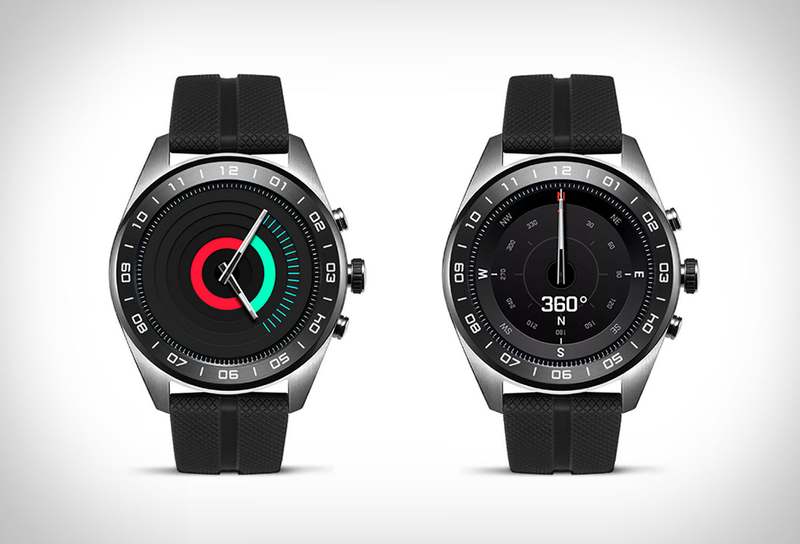 Aside from telling time, the mechanical hands will display other information as well — altimeter, barometer, timer, stopwatch, and compass directions. You´ll also get of course all of your notifications, apps, reminders and messages on your wrist. 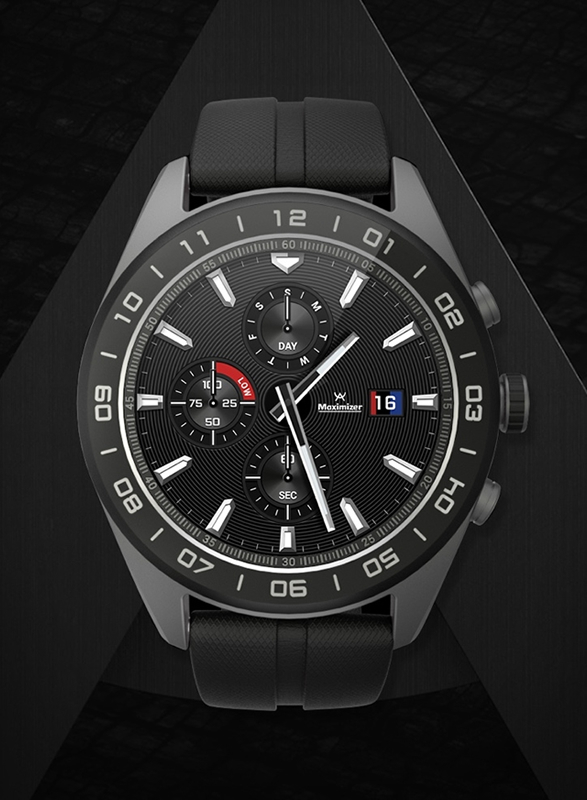 The rugged looking stainless steel case has IP68 protection against dust and water so you can take it underwater up to 1.5 meters for 30 minutes. 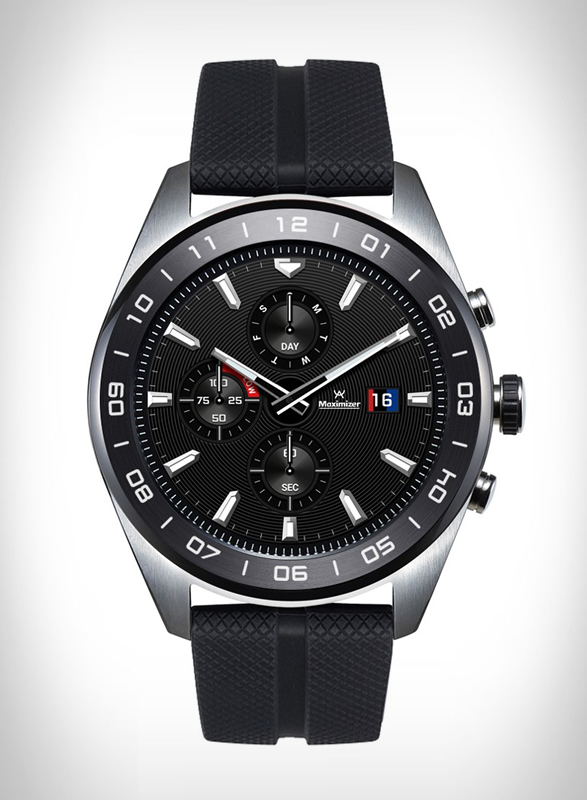 According to LG, battery can last for up to two days on a single charge, and is said to last for up to 100 days when on watch-only mode.